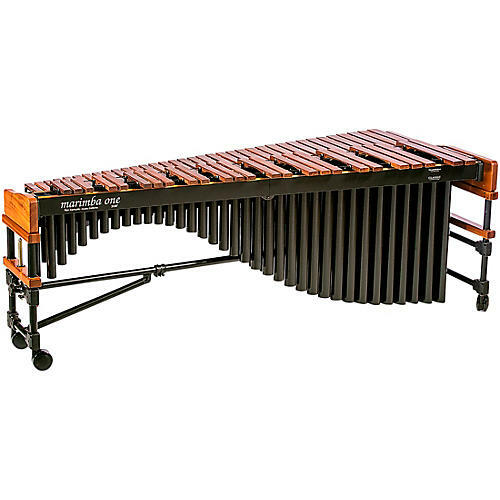 The marimba one 3100 is by far one of the most rigid and durable and rigid marimbas available. The end frames have more wood than Marimba One's Izzy frame and they laser engrave tape measures into the end frames so you always know the keyboard height. To raise and lower the marimba, simply turn a handle at each end frame. You can choose to have our all wood rails or our new black aluminum-and-wood rails. 100% designed and built in our California factory.